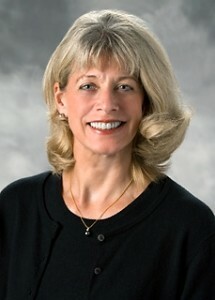 Yet, to be the best CFO they can be, they need to be on top of items that matter to them and the company they work for. Having written a book targeting the Chief Financial Officer, I am learning a lot about the reading habits of these senior finance executives. Out of all the media that is available today, email is still the most comfortable media for the CFO. 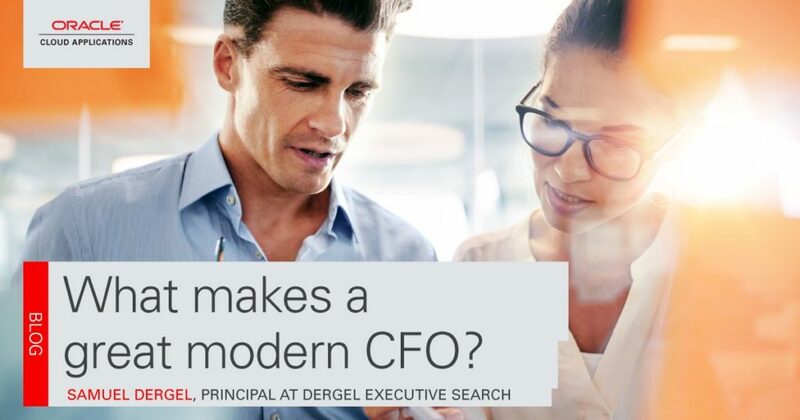 So, to keep on top of the important topics in the CFO world, senior finance executives should get a daily update of relevant news and articles. Here are my recommendations of emails that a CFO should receive daily. 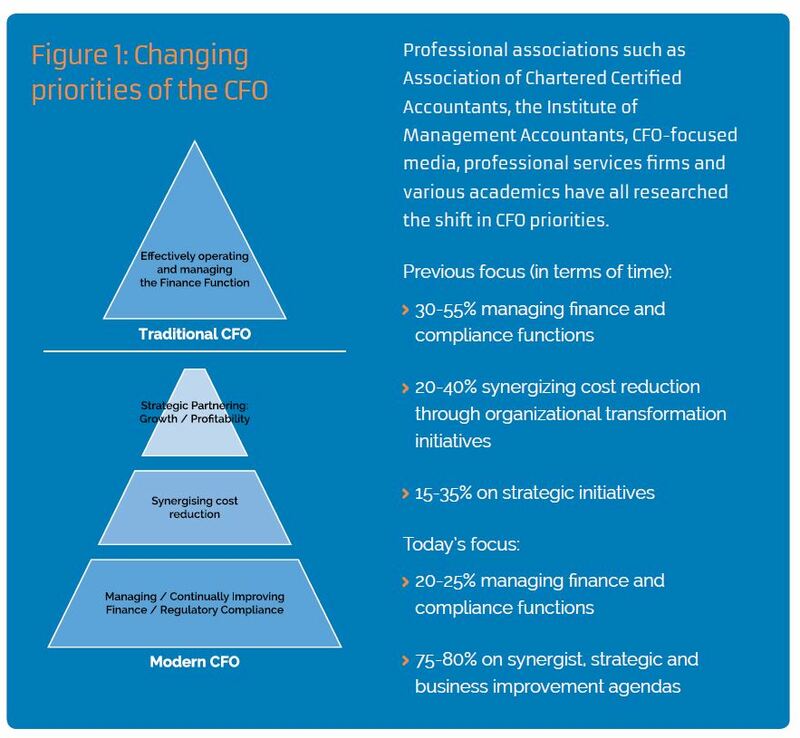 FEI Daily– brought to you by Financial Executives International, this compendium started this year and points to articles on the web that are relevant to the CFO, as well as fresh content created by FEI itself. Visit their website, or sign up here. 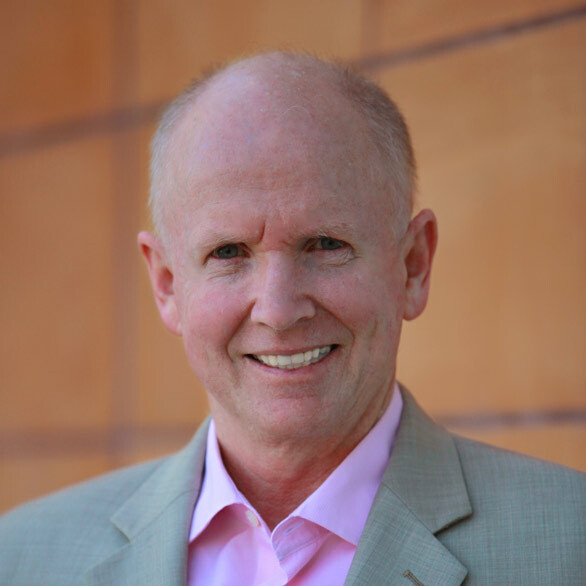 SmartBrief for CFOs – The SmartBrief series of updates targets different readers daily, and their SmartBrief for CFOs is popular. SmartBrief is not a mainstream old school media property, but links through to articles of relevance to the Chief Financial Officer and other senior finance executives. I personally like their polls on hot topics. You can sample their report for today here, or sign up here. 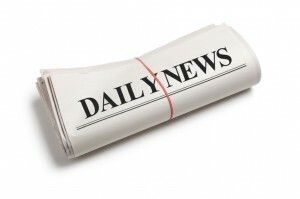 CFO Daily Alert – Published by CFO Magazine, the grey lady of CFO journalism, this daily alert points to their relevant topics covered in their magazine and website. 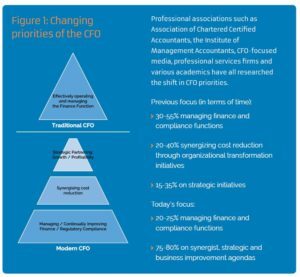 As one of the key content creators for the Chief Financial Officer, knowing what is important to CFO Magazine can allow you to further your own point of view on important CFO related topics. Join their mailing list here. Being on top of what is happening in the world is important to the CFO and other senior finance executives. What do you need to read every day?